While stone is extremely dense and hard, it will still physically wear over time. If you have ever walked the paving stones on the Great Wall of China or the Marble pavers in Italy you will see the damage to the stone from foot traffic has physically worn down the stone. 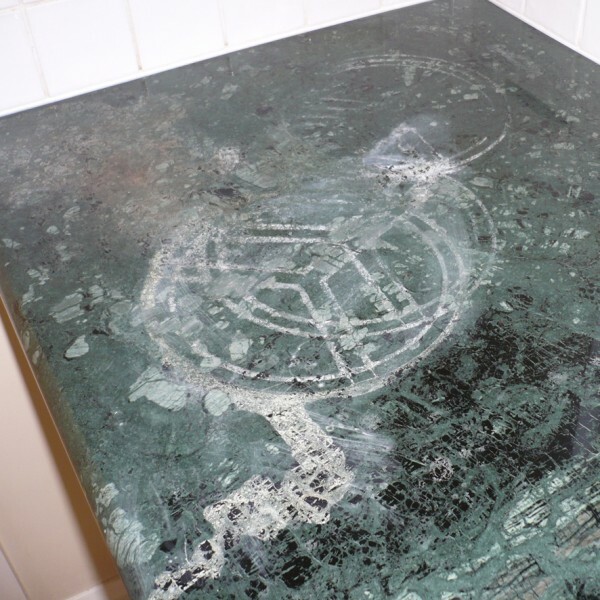 While this level of damage has taken place from millions of feet over hundreds of years the foot traffic of a busy commercial premise or domestic kitchen can start to physically wear the stone, dulling shine and creating texture. Marble Polishing can reverse this damage. 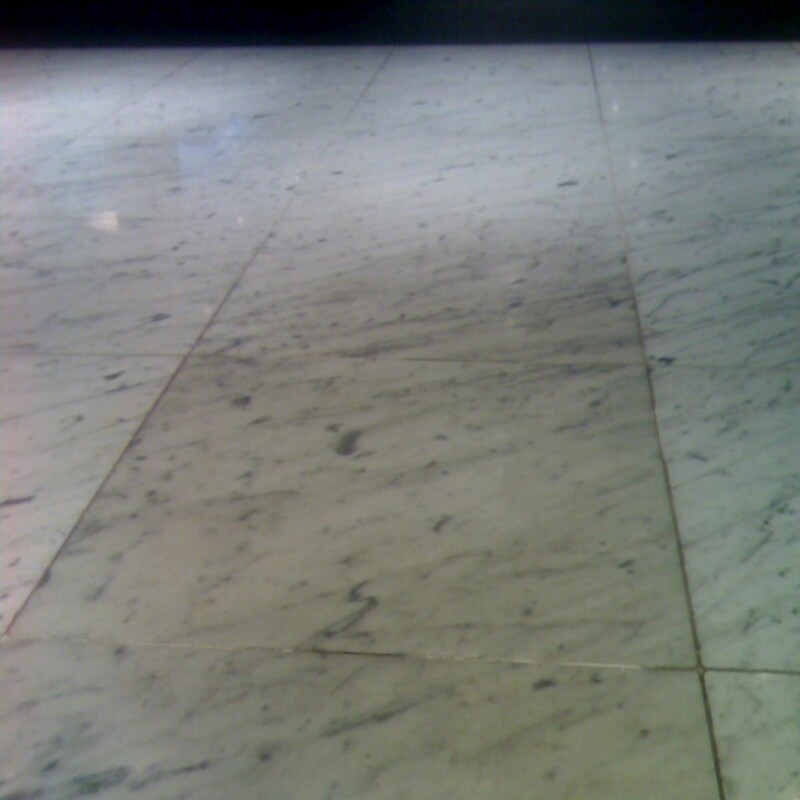 Softer stones such as marble and limestone are more prone to this type of wear occurring faster, but Slique has worked on many 20-year-old-plus granite floors that have lost shine. 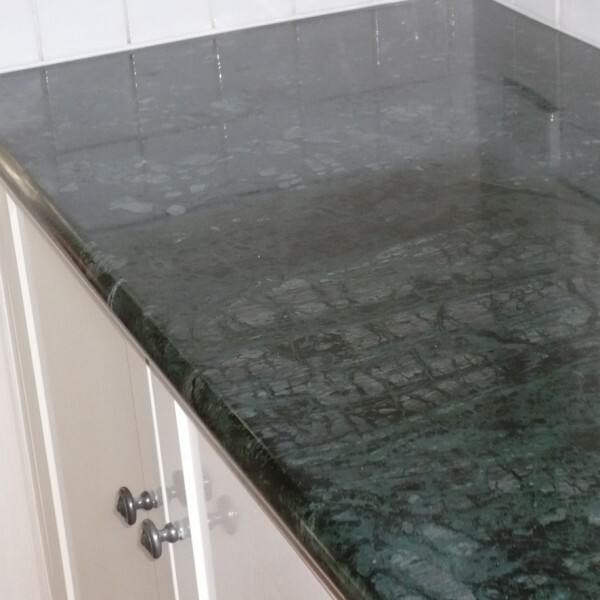 The location of the stone also impacts how fast it wears, with lift bases, entry points, and kitchens all experiencing very high levels of wear. Slique is able to re-polish all types of stone to return the surface to a clean high shine. We can also help to reduce future damage by making sensible suggestions around matting to reduce grit, and maintenance regimes in problematic areas. 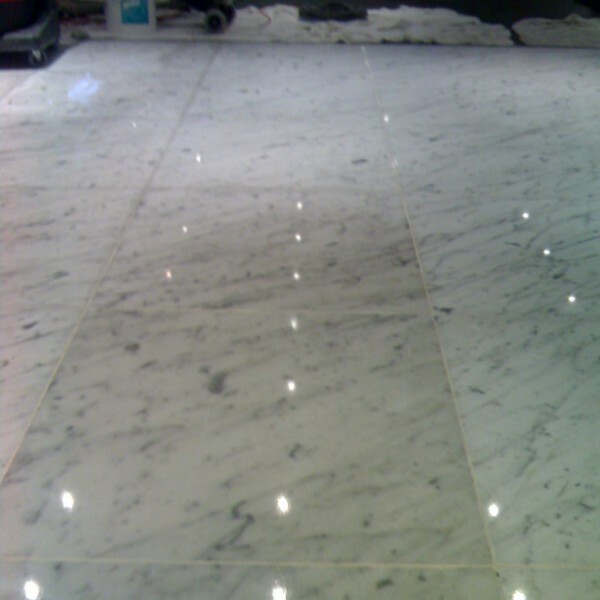 Acid sensitive stones such as marble and limestone are prone to etching, leaving dull rings or spots. When acid comes into contact with an acid sensitive stone the damage can be close to instant, physically eating into the stone – making it rougher, reducing shine and leaving an ugly mark that cannot be cleaned away no matter hard how you scrub. Slique can remove etch marks and re-polish acid sensitive stone to a natural shine, returning the surface to the originally intended look, Slique can also seal the stone to reduce absorbency, and help with advice to avoid future etching.